Human endothelial cells include: aortic, coronary artery, pulmonary artery, iliac artery, HUVEC (human umbilical vein), dermal microvascular, cardiac microvascular, and lung microvascular. Lifeline® normal Human Endothelial Cells provide an ideal cell system to study angiogenesis, cancer, wound healing, atherosclerosis, inflammation or vascular biology. 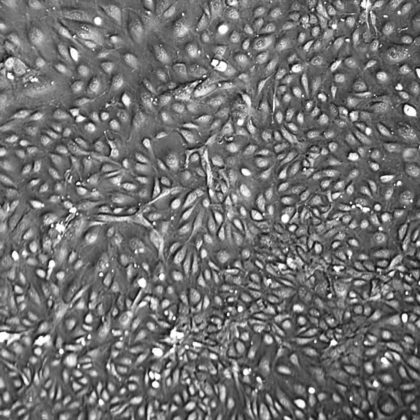 Additionally, these cell lines can also be used for drug development or screening. Lifeline® Human Endothelial Cells are not exposed to antimicrobials or phenol red when cultured in Lifeline® VascuLife® medium, an advantage since these supplements can cause cell stress and “masking effects” that may negatively impact experimental results. Lifeline® offers these traditional supplements; however they are not needed, or recommended, to achieve optimal cell performance in most research applications. 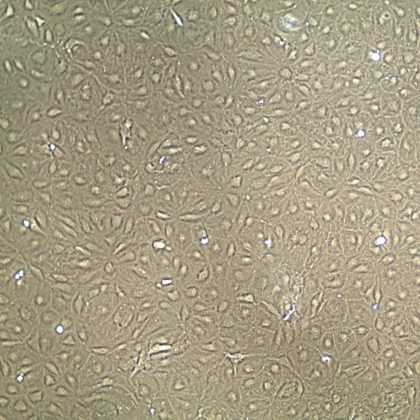 Lifeline® normal Human Endothelial Cells are isolated in a specialized endothelial cell medium called VascuLife® EnGS Medium to ensure that they remain unexposed to recombinant human VEGF. This specialized medium provides a low-serum (2%) environment with or without VEGF that results in optimal endothelial cell growth over a period of at least 15 population doublings at rates equal to or greater than serum-supplemented medium. Lifeline® Human Umbilical Vein Endothelial Cells (HUVEC) are cryopreserved as primary cells* and our HUVEC 10-Donor pool, Human Aortic (HAoEC), Human Pulmonary Artery (HPAEC), Human Iliac Artery (HIAEC), Human Coronary Artery (HCAEC), and Human Cardiac Microvascular Endothelial Cells are cryopreserved as secondary* or tertiary cells to ensure the highest purity, viability and plating efficiency. 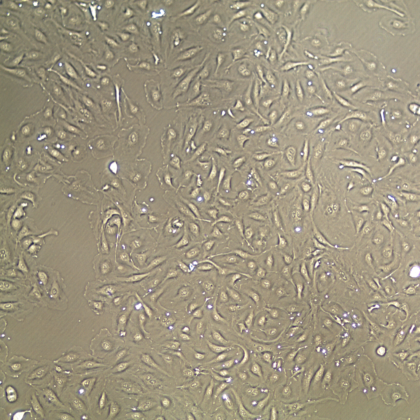 Lifeline also provides Human Dermal Microvascular Endothelial Cells (HDMVECn) and Lung Microvascular Cells that can be optimally cultured in VascuLife® EnGs-Mv or VascuLife® VEGF-Mv medium, both of which contain 5% human serum.